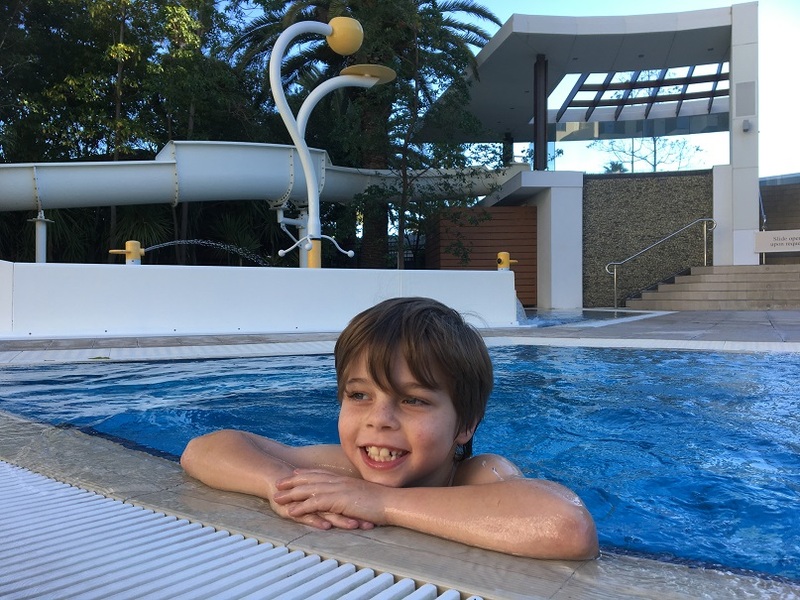 Crown Metropol is our top pick for a high end family resort style holiday without having to leave the city. 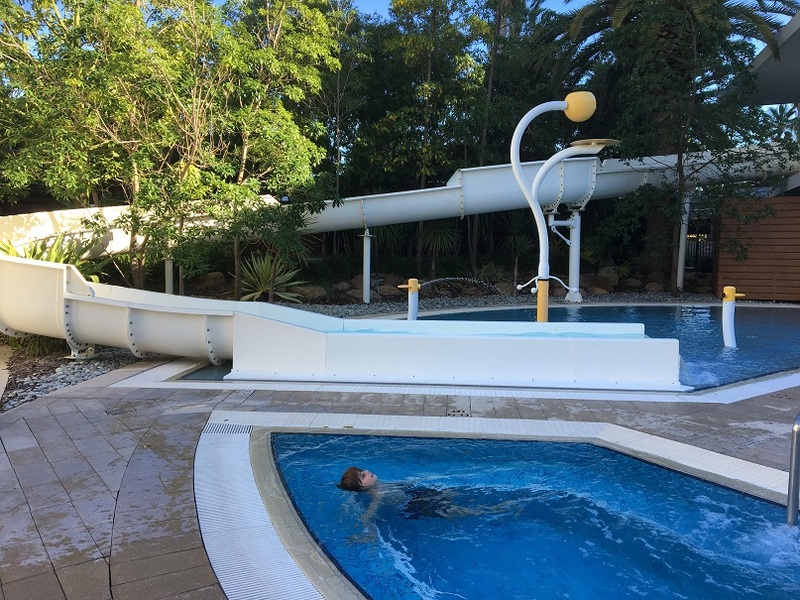 With waterslides, big outdoor pool, indoor pool and kids club, this is your go to for a quick family staycation all year round. 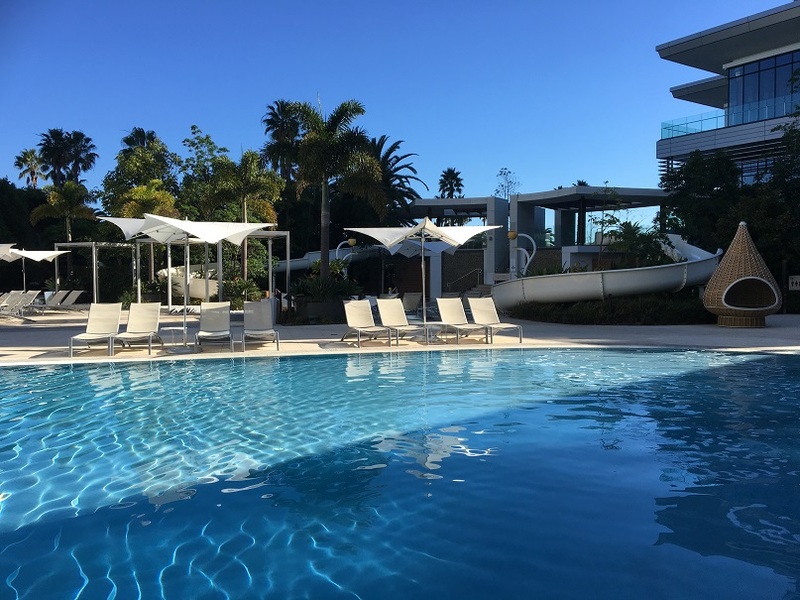 There is plenty of relaxing to be done around the pool with cabanas, day beds and lots of sun lounges available. 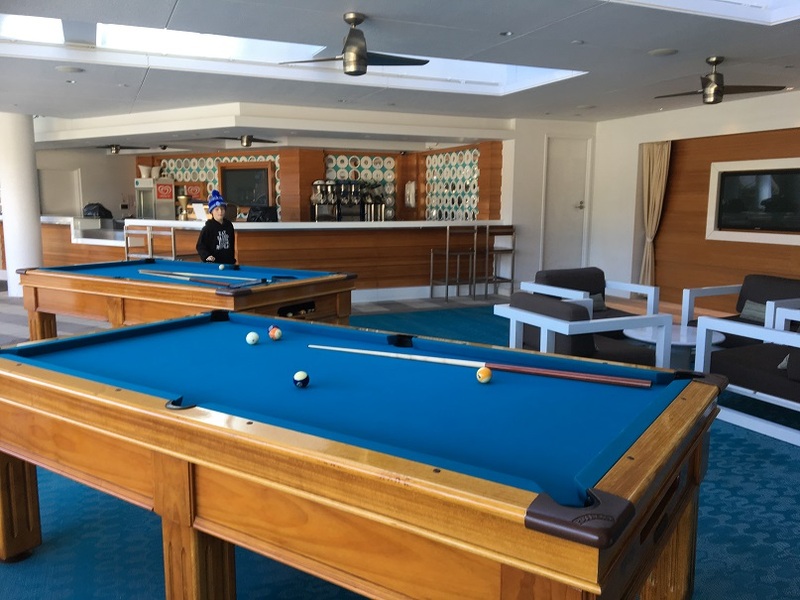 Pool tables are located alongside the pool in the bar area, with large screen tv too, so you can play a round of pool and watch the footy too while you are poolside. If the weather is really not great for swimming outdoors you can hit the indoor heated pool and spa. 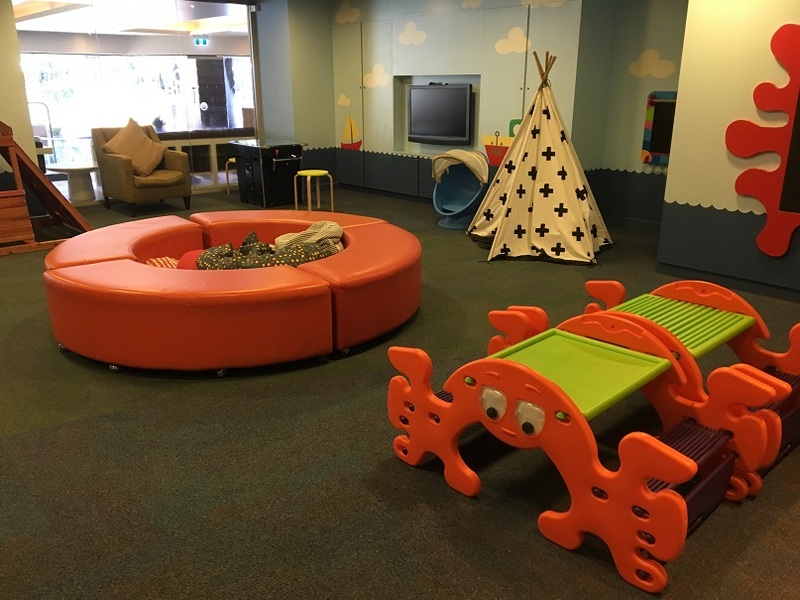 On the same level as the indoor and outdoor pool area is "The Hub" kids play room. This is a room with kids soft play, gaming, dvds, cubbys, books and is a fun place for kids to "hang out". 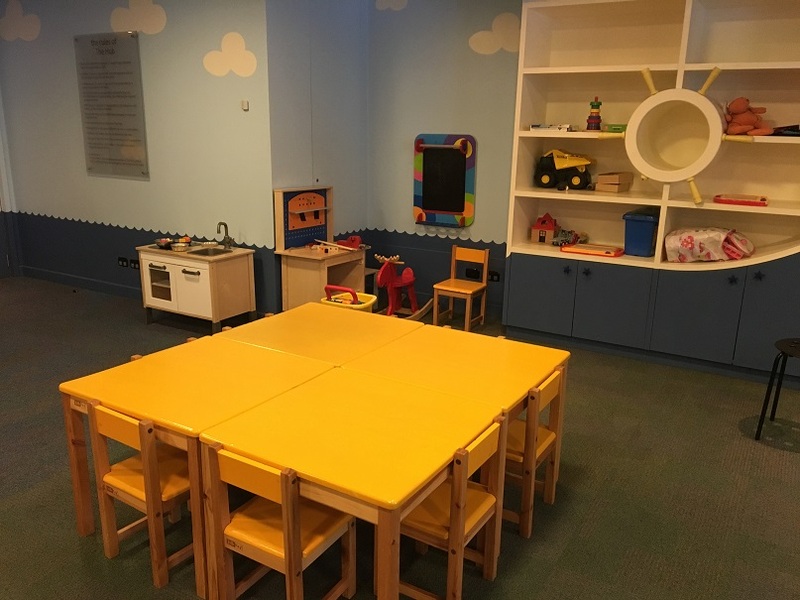 Parents need to supervise children in this room. 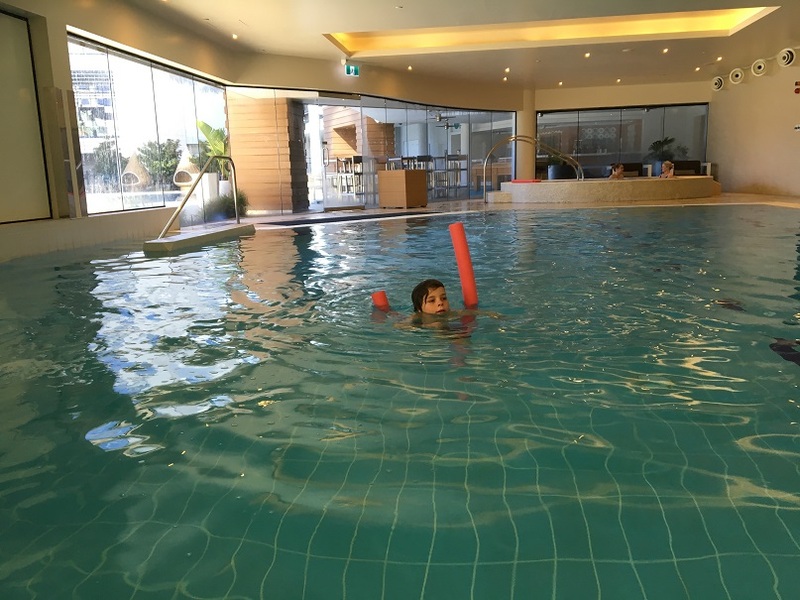 Crown Metropol run a Kids Club from this room and in the pool area during the school holidays. 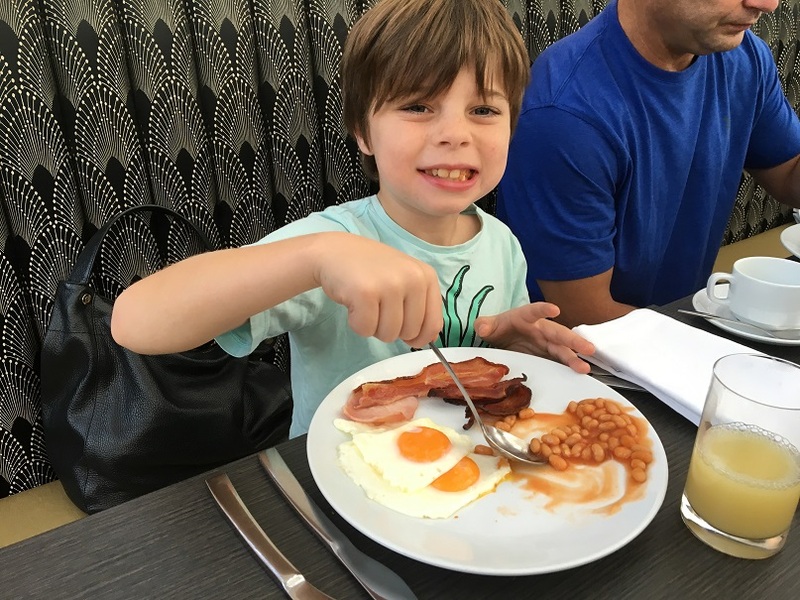 Costs are in addition to your accommodation, and you can contact Crown Metropol for more information about current Kids Club rates and dates/times. The rooms are beautifully appointed with big bath (or spa room option) and both King Bed or Twin Bed options. 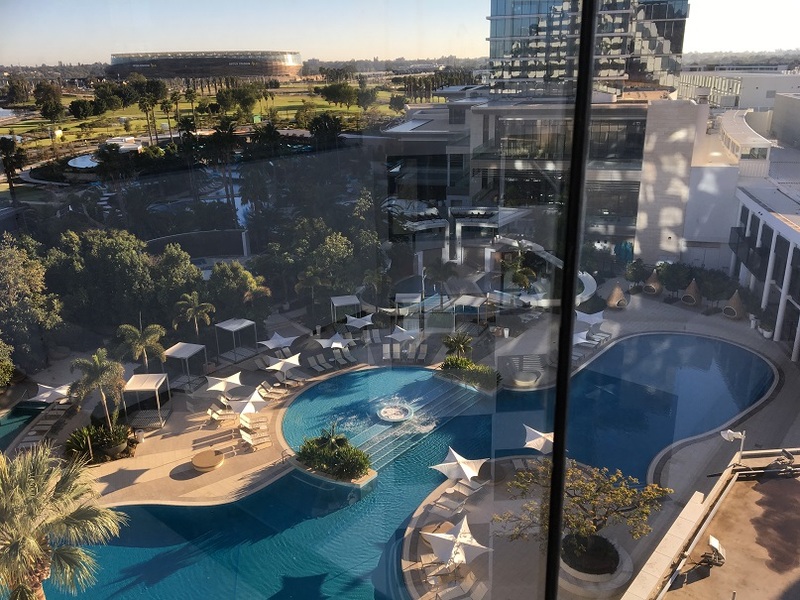 Choose the view rooms for a view over the pool, the city and Optus Stadium. The Atrium is a popular choice for somewhere to eat while staying at Crown Metropol, located down stairs in the lobby. and offers an amazing breakfast, lunch and dinner buffet. 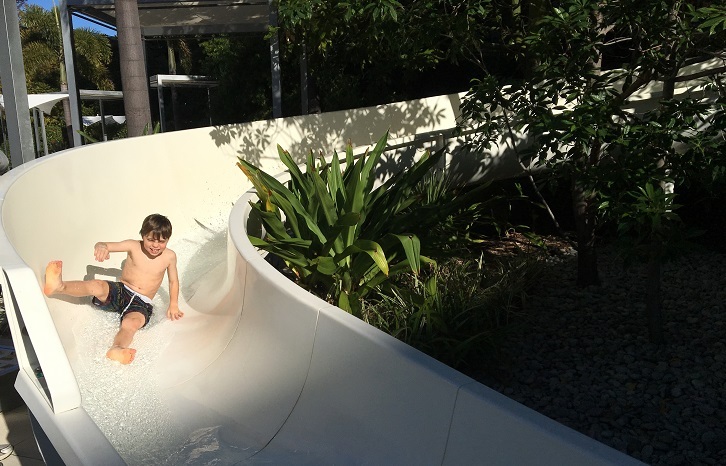 If you are desperate for a resort style holiday but can't be bothered with all the planning and jet lag or what a last minute family staycation, the whole family will love Crown Metropol any time of the year.